If I had a bucket-list then Bosnia & Herzegovina would have always been in my top three. When the chance to road-trip this beautiful, fascinating country came up over the summer I jumped at the opportunity and it was one of those places that far surpassed expectations. 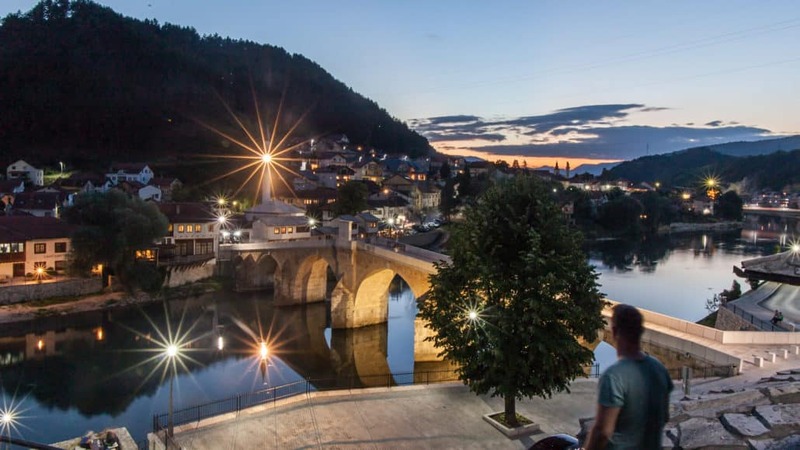 Why road trip Bosnia & Herzegovina? This is one of the most naturally beautiful countries I have ever witnessed and so many of the most impressive, jaw dropping and stunning finds were from slamming on the breaks and jumping out of the car. 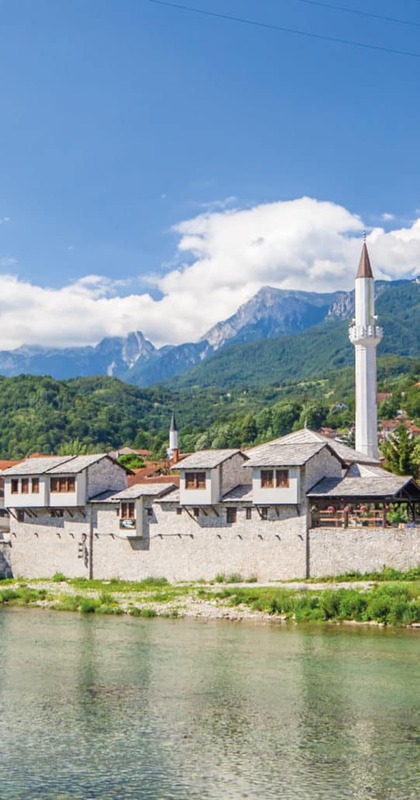 Whilst many people will explore Sarajevo or simply just visit the Old Town of Mostar from a cruise there are so many more places to discover in this nation, my favourite place we stayed was actually Konjic, a lesser known town that sits on the river. Whilst travelling Bosnia & Herzegovina by public transport is possible hiring a car, in my opinion, gives you the chance to really explore the raw natural beauty which is so often hidden off side tracks and dirt roads. 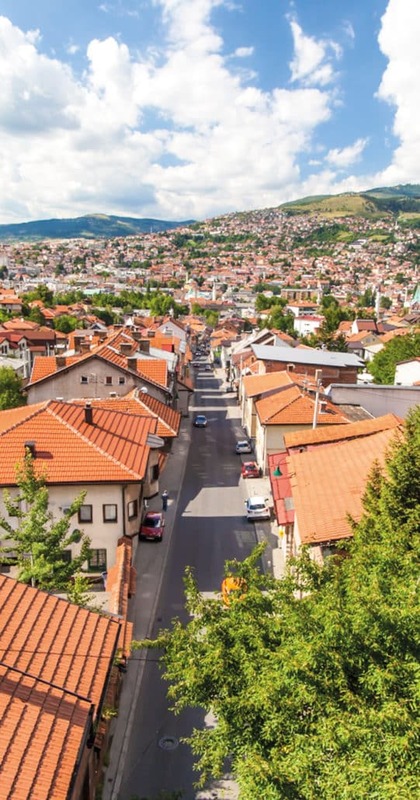 Sarajevo – The red rooftops and the green mountains surrounding the city make the Old Town beyond charming. It’s a great starting point for your trip and to learn about the tragic, and relatively recent, history of the country. You’ll be surprised at the number of things to do in Sarajevo, I only wish I had given myself more time to explore the capital. Konjic – By far my favourite. Relaxed vibes, colourful buildings and mosques sit along the river making it the perfect place to take a few days out. Scit & Rama Lake – This postcard perfect lake is a great spot for some watersports and is even more beautiful when viewed from afar. The church in the middle and the little islets make for a perfect photo spot on the road. Busko Jezero – One of the most popular lakes located in Livno. 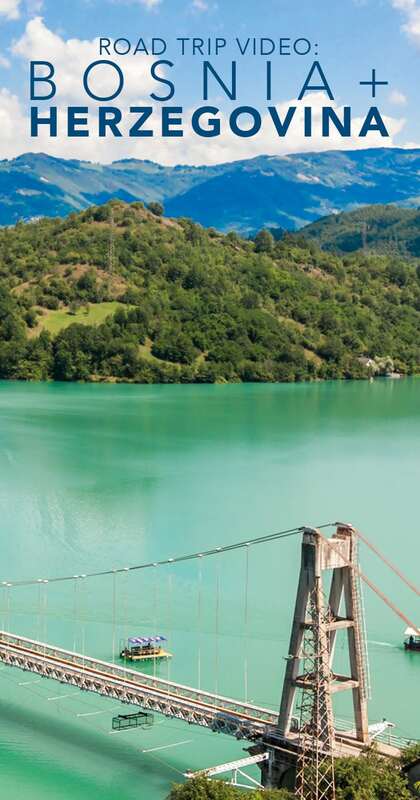 With a few villages dotting the lake it’s an ideal pit stop whilst driving around the country. 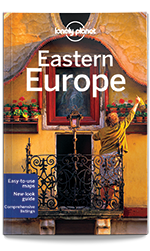 Grab the print or e-book before you travel to The Balkans. Blagaj – This village located a short hop from Mostar is most famous for its Monastery built into the rock and crystal clear waters – it was so busy when I visited though it wasn’t the most enjoyable of experiences. Mostar – Perhaps the most famous stop in the country due to the historic old town and famous Mostar Bridge, it’s usually packed during the day with cruise tourists visiting from nearby Dubrovnik. I’ve been hearing great stories about Bosnia – reached out to some guides over there to see about a trip sometime next year. Thanks for this post! Looking to hike but of course, want to avoid war-torn areas. Have an amazing time, it’s such a wonderful country and beyond the museums which I do really recommend, the signs of war are quite removed now. Oh, Bosnia sounds and look like a dream :) You have captured it all so well + love the fun video. We have about 2-3 weeks in the Balkans Aug-25-Sept 10. I can’t seem to decide where to go honestly. I was thinking of narrowing it down to Bosnia (the places you mentioned) and Slovenia (hoping to catch some early fall colors). (I have already been to Croatia.) What would you recommend? What were your top favorite countries and places? Heading to Montenegro next year hopefully too! 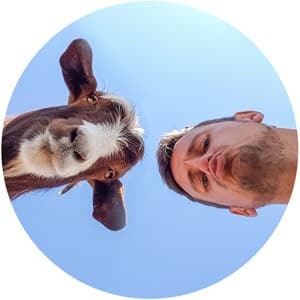 Thanks for featuring us Dan.